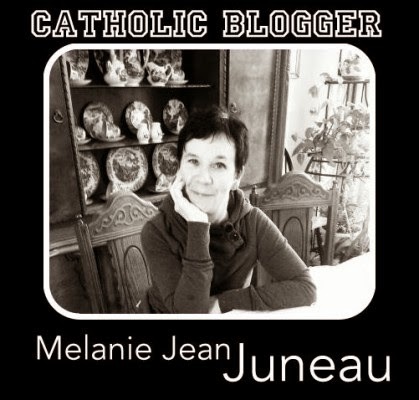 Allison Gringas is interviewing Catholic mum’s who are bloggers May 4-9 The link to Melanie's podcast is http://realjoy.podbean.com/e/a-seeking-heart-w-allison-gingras-feat-melanie-juneau-joyofnine9/#.VUzmq4B_rdg.facebook A Seeking Heart with Allison Gingras: LIVE! WEEKDAYS – 10:00 am ET on RealLifeRadio.comDOWNLOAD THE RADIO APP: iOs App or Android App Her Catholic Blogger Week- Mega Giveaway Prepare for a special Seeking Heart week of shows! 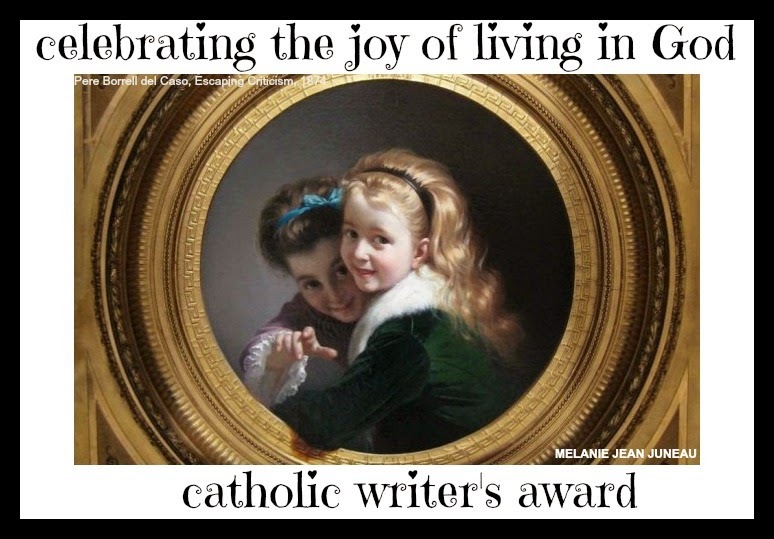 FIVE days — 5 Catholic Bloggers!AND to Celebrate we are hosting a MEGA GIVEAWAY! Prize #1 from me: Books, Bracelet and a Squirrel BUDDY!